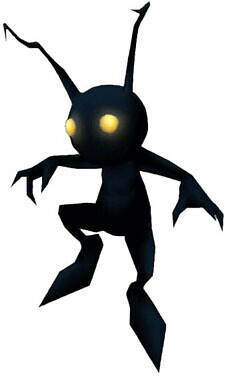 Inspired by the "Shadow" Heartless from Kingdom Hearts. 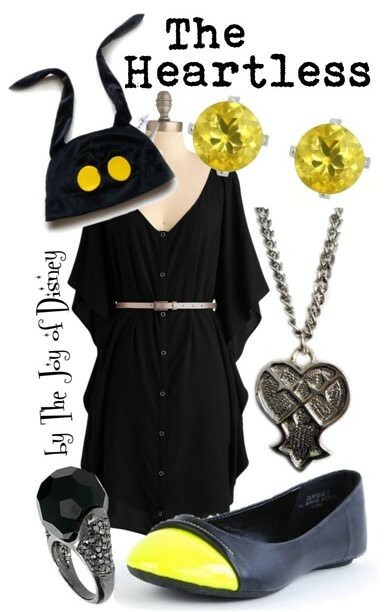 How cute is that Heartless hat right?!? I so want it!